“I Failed my PANCE … PANRE … PA Boards"
People fail their PANCE or PANRE, it is a fact of life, it just happens. I get this phone call, or email, three times per week in regards to people failing their PANCE or PANRE. It’s the same bank of emotion, confusion, fear, sadness and shame. Usually it’s a PA that works in ortho, derm or psychiatry. Those are the most common. I hear a person who studied, usually attended a PANCE review or PANRE review course, did a lot of questions, yet, failed nonetheless. I hear hopelessness. Make no mistake, the PA boards are difficult. As a graduating student, the PANCE can be intimidating and as a practicing PA, you haven’t seen the PANRE in 5 or 6 years. But, lots of specialty physician assistants do just fine, and you will too if you know the secrets to passing. Even if you failed the PANCE or failed the PANRE, you will be alright. Right now your need to relax, regroup, and form a new plan. We have three brains; a visual, verbal and a body (kinesthetic Learning also known as Tactile Learning) brain. When a person is struggling with learning and recalling a large body of information, a multisensory approach needs to be taken or an approach that engages all three brains. You see, some information is learned well by listening to a speaker speak. Some information, you need to see a diagram and others you need to move you body to understand. All three of your brains need to be engaged to help you successfully pass your PA boards. First and foremost, if you are struggling, download these 750 Flashcard Questions. Take these questions and translate them to flashcards (We also have these flashcards already done and available as part of our PA Prep Essentials). This is an approach that engages your visual and kinesthetic brains. Your recall will increase dramatically. There are a number of techniques that engage your three brains. Embrace them. Get a study plan. Look at your scores from your failed PANCE or PANRE and focus on the areas you did weak in. Then, block off time to study. If you feel you need additional help, there are a number of excellent board review courses out there. Consider attending a live board review. CME4LIFE offers many PA Board Review courses all over the country to help you with your PANCE or PANCE, but we encourage you to pick one that will best suit you. For more information, CLICK HERE for I Failed my PANCE video. 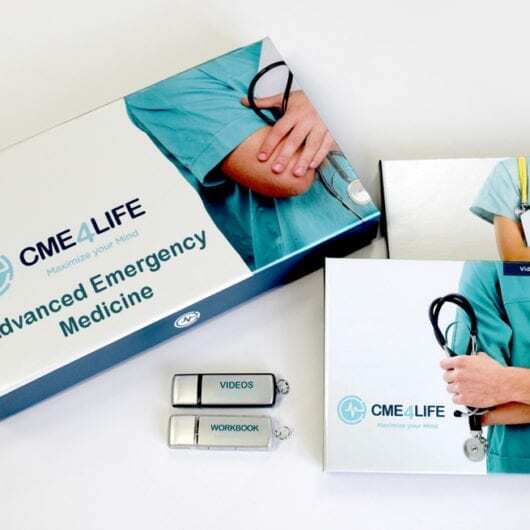 Is CME4Life the Best Review Course for You? Hey, I work in urology and did not pass my PANRE exam. I have been out of school for 14 yrs. I saw the VIP conference and think I would fit that program perfectly after watching the video. I don’t know if I can wait till late March for this. That would put my ability to be back in the hospital in late April. What is the best way to get ready to retake the PANRE in March? Shoot Matt an email, Matt@cme4life.com and he can answer some questions for you and put you in touch with me if need be. Help, I’m panicking about PANRE!